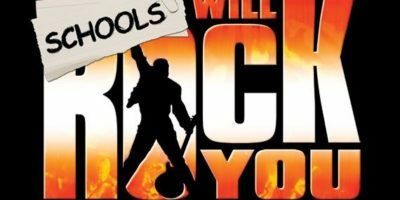 Face The Music presents the Queen musical We Will Rock You. 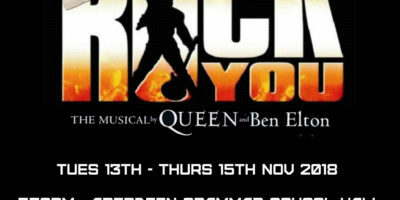 It promises to be a great show featuring the music of Queen. Get your tickets now before they sell out. 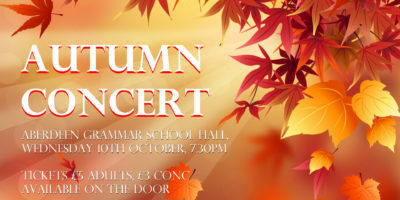 On Wednesday the 10th of October the Annual Concert will take place in the main hall at 7.30pm. 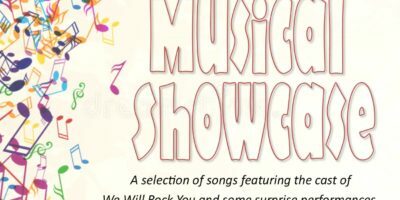 Featuring performances from a wide range of musical groups in the school. Tickets are £5 for adults and £3 for conc and they can be purchased on the door. 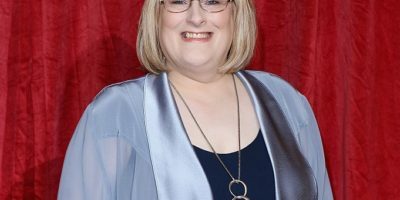 We would like to give Annie Wallace a big thank you for giving up her time to come and speak to some of our pupils. 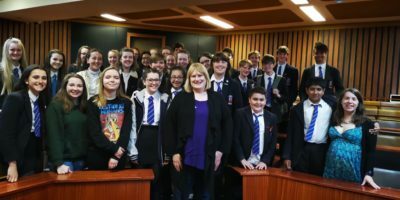 She gave a really good talk on her career in the industry and gave out some really useful advice and answered questions from our pupils. Everyone enjoyed the talk and found it very interesting. We look forward to seeing her on our screens again soon! 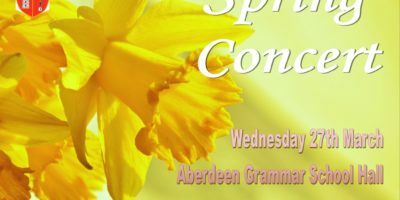 The annual spring concert is on tomorrow evening in the school hall. 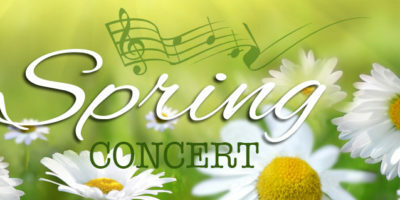 The concert starts at 7.30pm and tickets can be purchased on the door at £5 for adults and £3 for concessions. The concert features a large number of pupils from across the school with performances from choirs, bands, and soloists. 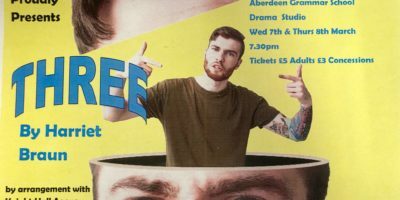 Definitely not to be missed!